Western Pennsylvania’s rich history is full of women who broke down barriers and made a lasting impact on the region and the world. Journalist Nellie Bly, conservationist Rachel Carson, jazz legend Mary Lou Williams, and the ever-inspiring character of Rosie the Riveter are just some of the powerful names whose influence extends far beyond the Golden Triangle. In celebration of International Women’s Day, we asked several Heinz History Center curators and archivists about the women in Pittsburgh history they admire most. Keep reading to learn about some of the local women who continue to inspire us today. 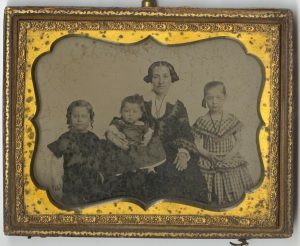 Pauline Wormser Frank pictured with three of her children. To me, some of the most fascinating women in Pittsburgh history are the early civic leaders who came here when this place was still a pretty hardscrabble community. They raised families and began building the city’s social, civic, and religious infrastructure from the ground up. They might not be nationally famous today, but they created the framework that allowed Pittsburgh to grow and prosper as a city. One of these women was Pauline Wormser Frank (1815-1910). A German Jewish immigrant who came to the United States during the wave of German migration in the 1840s, Pauline married fellow German Jewish merchant William Frank and eventually moved to Pittsburgh, where he ran a dry goods store and later built a glassworks. The Franks were among the first Jews to settle in Pittsburgh and were founding members of the first Jewish synagogue. 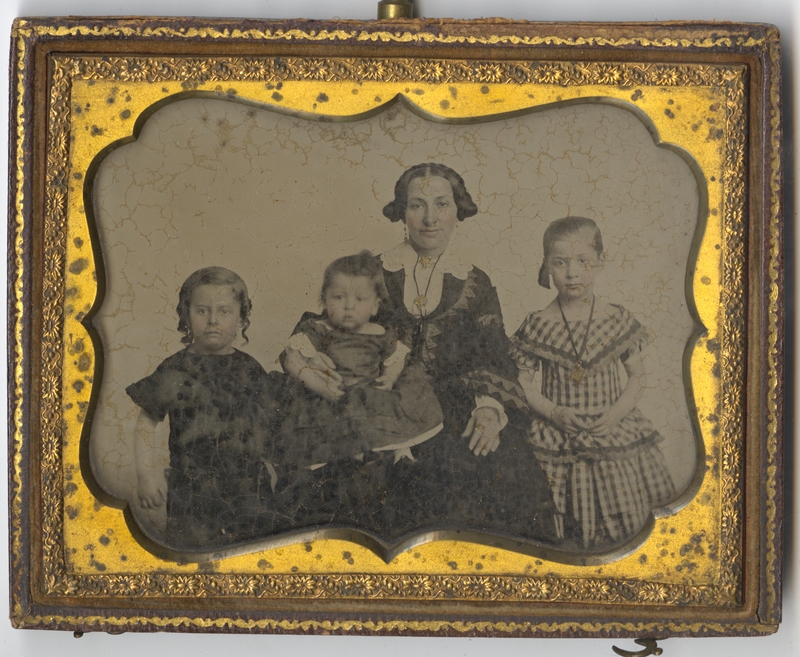 A wonderful photograph in the Detre Library & Archives shows Pauline with three of the eight children she and William welcomed into the world; they would bury three of them in infancy. In spite of such sorrowful losses, Pauline worked her entire life on behalf of charitable causes. Along with other Jewish women, she spearheaded the formation of a Ladies’ Relief Association during the Civil War as a branch of the Sanitary Commission, where they sought charitable contributions, wrapped bandages, and provided aid to Union soldiers. 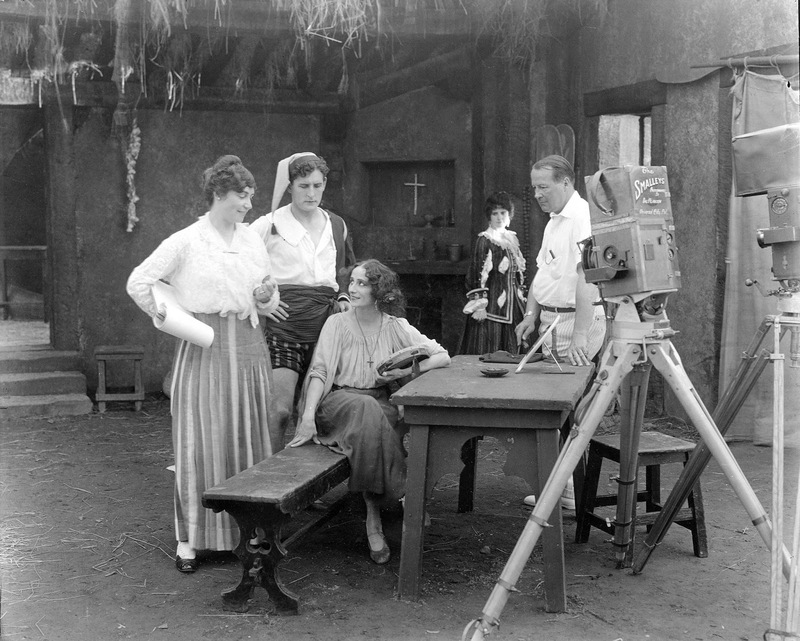 She continued this work after the war, part of a group that formed the Hebrew Ladies Aid Society, the city’s first Jewish charity organization. When she died in 1910, the Pittsburgh Gazette eulogized Pauline Frank as a woman “widely known” for her many benevolent works. 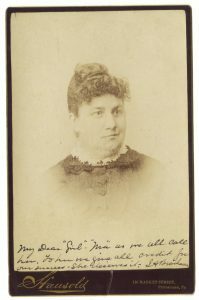 Cabinet card of Phoebe Brashear. On the front of the photo John writes, “My Dear ‘Girl’ — ‘Ma’ as we all call her. To her we give all credit for our success—she deserves it. JABrashear.” Heinz History Center Collections, L2015.50. One half of my favorite couple in Pittsburgh history is Phoebe Brashear. Married to millwright, astronomer, and optical instrument maker John Brashear in 1862, Phoebe shared his intense interest in stargazing and observing the celestial wonders of the sky. Night after night I came home from the rolling mill to find steam up and everything in readiness for work in the little shop. Ma [Phoebe] kept the engine oiled, the tools and bottles in order, and the room neat and clean. After supper was over and the dishes washed, she would come back to help me in my mechanical work and later in my observations. Her material assistance was valuable, but the inspiration I had from her which helped me over the rough places of life to the next step is completely beyond my poor words of appreciation. She was a helpmate in the fullest sense of that significant word. Much of what I know about Phoebe is due to John’s lovingly written descriptions of the invaluable assistance she provided to him and to their friends and neighbors. Her steadfastness and dedication to their shared goals are qualities that are quite inspirational to me. We usually think of the history of astronomy in terms of men’s scientific contributions, but there are countless others whose daily, often tedious, work allowed for those advances to be made. Phoebe was fortunate to be able to pursue her own interest in astronomy while taking pleasure in helping her husband achieve the high-quality work he was known for. Her part in helping to make instruments to advance science is truly immeasurable. I had the honor of meeting Anna Mae Gorman Lindberg and spending time with her as we worked on the Sports Museum. I loved the matter of fact way she told her story and the fact that being an Olympian never really changed her as a person. She truly exemplified the ideals of the Olympic movement such as friendship, excellence, and determination and had a lifelong love of swimming that she shared with others. She achieved so much as a young woman, but never lost her allegiance to her family and community. Anna Mae Gorman grew up on what is now Eighth Avenue in Homestead, close by the mill where her father worked. At age 11, she began swimming in the basement pool at the Carnegie Library nearby. Soon she moved up to the “big team” and started competing. 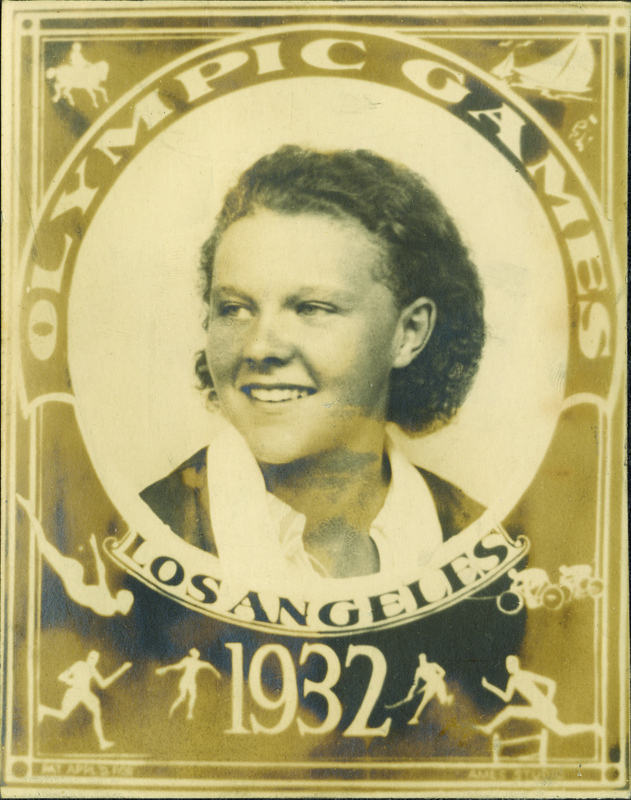 Anna Mae qualified as an alternate on the 1932 Olympic team. She and teammate Lenore Kight traveled by train to Los Angeles to compete. 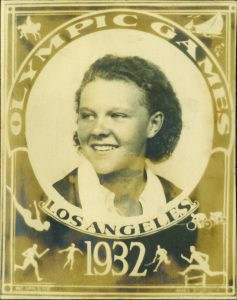 After the Olympics, Anna Mae continued to swim for the Homestead relay team, which went undefeated in competition from 1931-34, garnering national championships. She married her swim team sweetheart Russell Lindberg. Only illness kept her from a spot on the 1936 Olympic team where teammate Lenore Kight added a bronze medal to the silver she had won in ’32. Anna Mae continued to live in Homestead and swim at the pool well into her 90s. She died in 2014 at the age of 98. Anna Margaretha (Schmitt) Heinz, mother of H.J. Heinz. Courtesy of Heinz Family Archives. 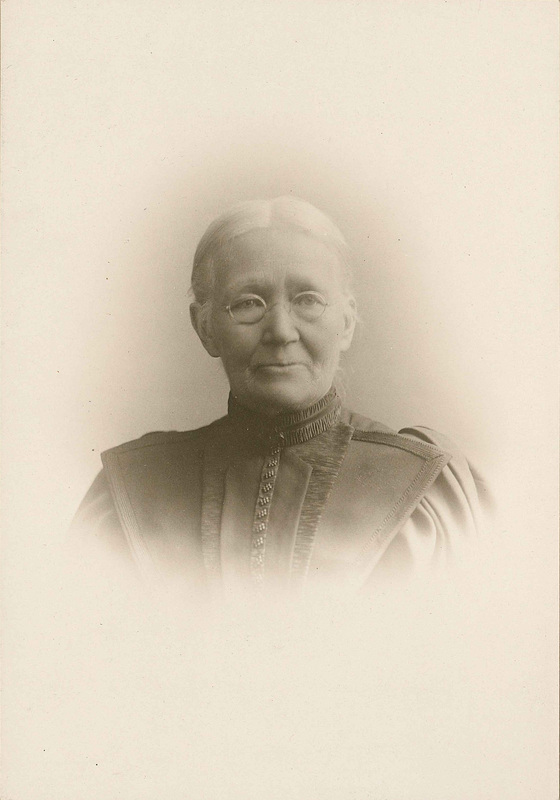 One of the women from Pittsburgh history I admire is Anna Heinz, mother of H.J. Heinz. Although we don’t know a lot about her, we do know that Heinz attributed much of his future business success to her influence. Although she had hoped he would join the ministry, she saw very early on that he had a knack for business, and she encouraged him in this pursuit. Heinz noted that his mother knew how to inspire him, and it was her garden plot that got him started in the pickling business. She stood by him in the dark days of his bankruptcy and invested in his new company. She also encouraged him to change the company name to H.J. Heinz to reflect the reality that it was Henry’s hard work that had turned the company’s fortunes around. Heinz was devasted by her death in 1899, but she lived to see her son run a successful company based on the principals she instilled in him. Anna Margaretha Schmitt came to Pittsburgh from her native Germany at the age of 21 in 1843. She met her future husband, John Heinz, in the Birmingham neighborhood of Pittsburgh, and they married later that same year. The next year, they welcomed their first son, Henry John. Eight more children would follow. She lived most of her life in Sharpsburg, and upon her death, it was noted that she was one of the oldest residents in that community. What women in Pittsburgh history inspire you? Let us know in the comments below or connect with us on social media. The post was compiled by Kim Roberts, communications coordinator at the History Center.